Our family live in London, UK. Our children Ronnie 6 and Charlotte 3 were diagnosed in November 2013. Ronnie had been under medical investigation for worsening learning difficulties and physical deformities. He had been admitted to our local neuro unit for a brain scan, lumber puncture bloods and urine tests. The Lp had caused him to become dehydrated which in turn caused a thrombosis in the main artery of his brain. At the same time one of these tests had found high levels of Methionine so he was transferred to Evelina children hospital in London. Our daughter Charlotte was also admitted for test which came back positive. 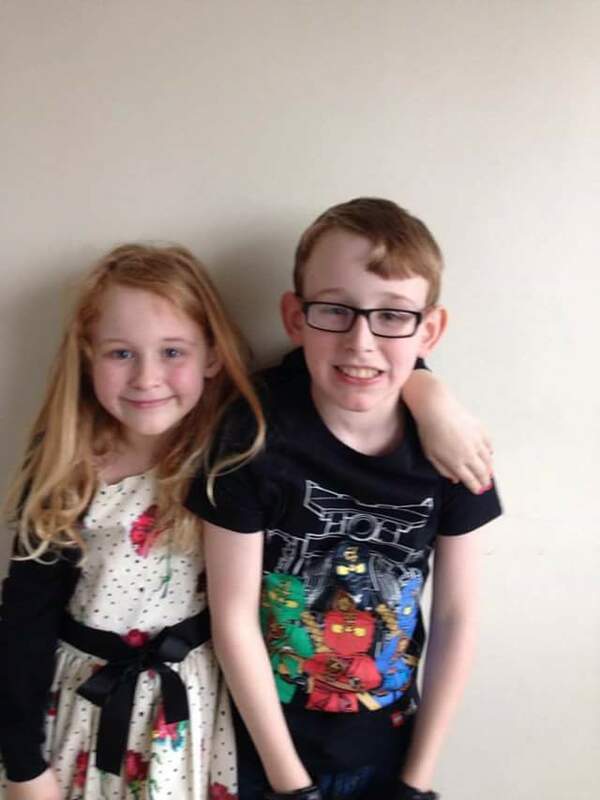 Both children are under the supervision of the Metabolic team and are on a low protein diet as well as an Amino acid food supplement which is given to them through a tube in their stomachs, plus B6, Folic Acid and Ambetaine. Ronnie has gone to a special school, the combination of that and the medication has changed his and our family life. Charlotte isn’t affected so severely but her symptoms are very different from that of her brothers. She continues to attend a state school for now. They are both bright and happy children and have coped with the situation they have found themselves in amazingly.